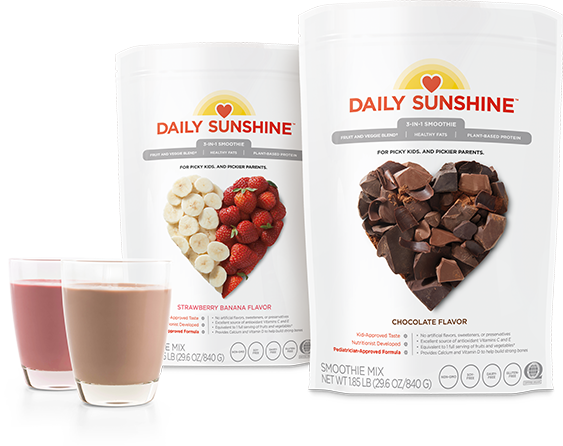 That’s why we made Daily Sunshine, the whole-food-based 3-in-1 smoothie formulated for kids’ nutritional needs. 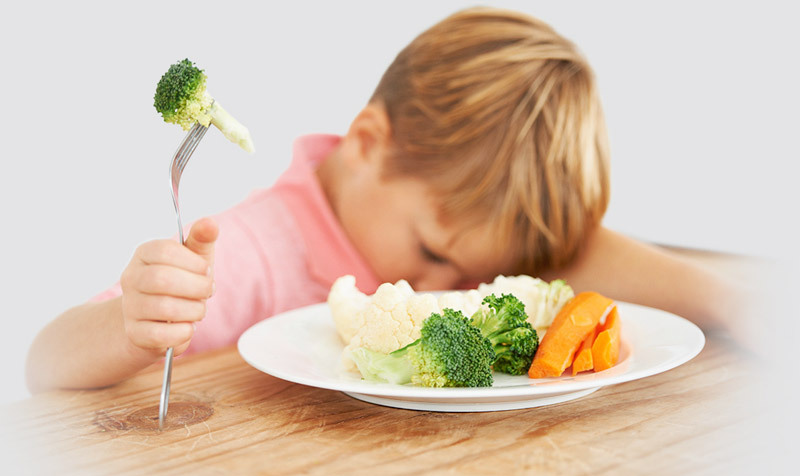 Now you and your kids have a quick, healthy alternative to junk-food snacks—that also tastes delicious. You don’t have to be a gourmet chef to prepare a healthy snack. 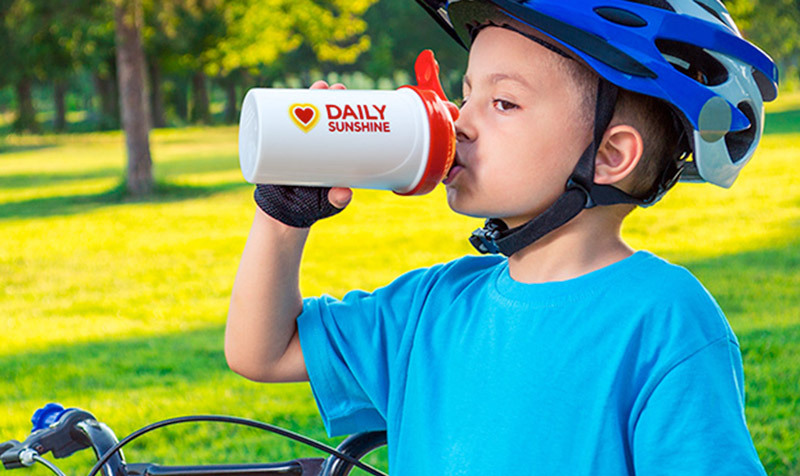 Daily Sunshine is so convenient and delicious just mixed in water. With the perfect balance of a fruit and veggie blend,† plant-based protein, fiber, and fat, it’s ideal for kids’ after-school snacks, your mid-afternoon pick-me-up, or the whole family’s midnight cookie cravings.